I’ve been testing out a plethora of hair products lately, and I’m thrilled with the results. Er, let me clarify: I’m thrilled with some of the results. See what worked and what left me ready to wash my hair and start over in the hair edition of Trying Five. Try it HERE for ~$20. Please enjoy my hilariously pale nap face and hilariously dark roots. Try it HERE for ~$25. I look more awake (kind of) AND the product works! Woo-hoo! Try it HERE for $12.33-$37.03. After washing, you apply the Miracle Leave-In Lite spray. I use about eight to ten squirts on my hair, but someone with shorter or thinner hair would want a few less. By itself this product works just like the regular Miracle Leave-In Treatment but, as the name would imply, a lighter touch. If you’re planning to rock two or three (or four) day old hair and want to avoid product build-up—or if It’s a 10 is traditionally too heavy for you—try this version. Wrapping up the system, when you hair is slightly damp you can apply the Miracle Blowdry Volumizer before blow drying. This product can also be used after the fact as a volumizing hair spray, so… double yay. Obviously my hair is also curled, but the volume near the top was fantastic that day. That’s all thanks to this system, which leaves my locks clean, plump, and bouncy. 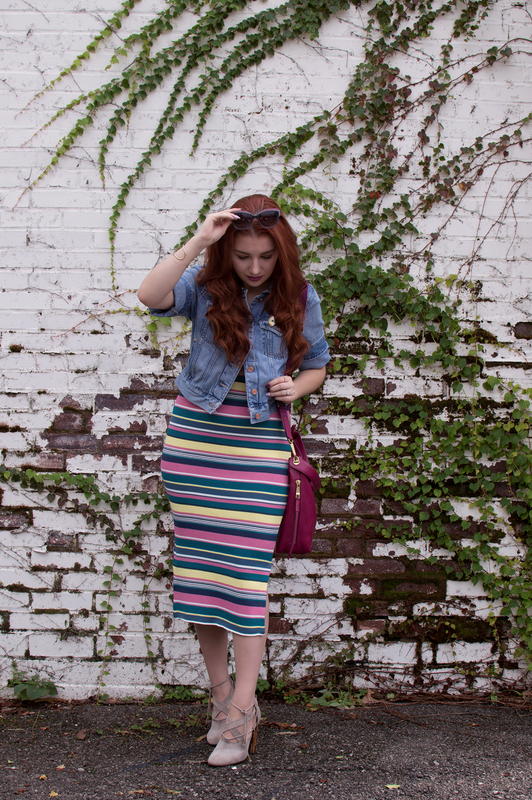 See the full look here. Try it HERE for $17.99. 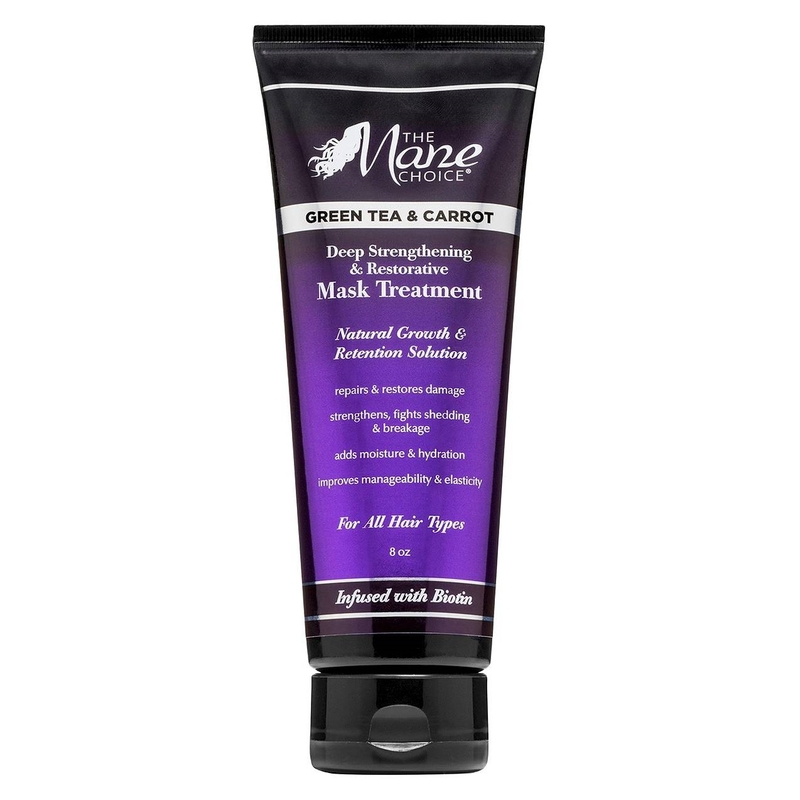 This deep conditioning treatment by The Mane Choice is, in my opinion, complicated. The directions say you should apply it to wet, clean hair and then wrap it in a shower cap and apply heat. I’ve seen a hair dryer melt a skirt I was currently wearing, so I didn’t think it was a good idea to use my free hotel shower cap under those temps. Instead, I followed the other noted option: wrap treated hair in a shower cap and leave it on for a long time. Just when I’d decided to never use the product again it was time to wash it out… And I found out how smooth and soft my hair had become. This is mildly annoying but very effective, and therefore alright in my book. Try it HERE for $35.59. I love some Kevin Murphy products, but there’s no nice way around this review: I HATE this product. Can’t stand it. Actually had to get back in the shower to get it out. Using nothing but water would have been better. Hell, I once had to wash my hair with Dawn Dish Soap for a few days to remove a bad at-home dye job and my hair looked nicer then. Am I making my point clear? 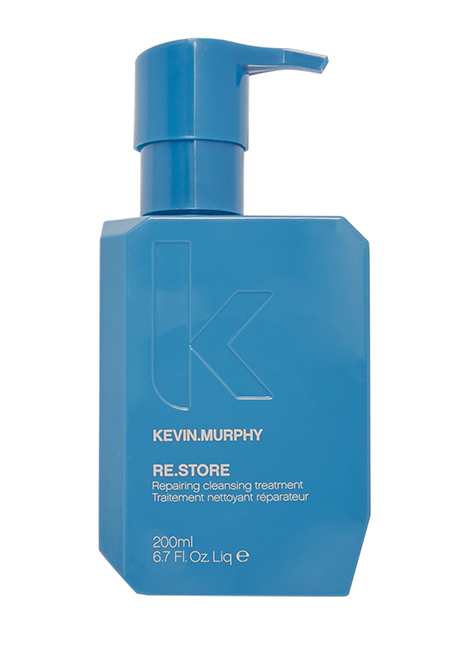 This cleansing treatment is meant to repair damaged hair and used in lieu of a shampoo. I could tell in the shower things weren’t feeling right but I tried to leave it in and dry my hair as normal regardless. It felt like someone had smeared diluted glue all over my scalp. The ends were the same, but no matter how hard I tried there was no removing the built-up grossness without breaking out real shampoo. Oh, and my ends—the parts of my hair that are damaged—didn’t look or feel any different. Ew.